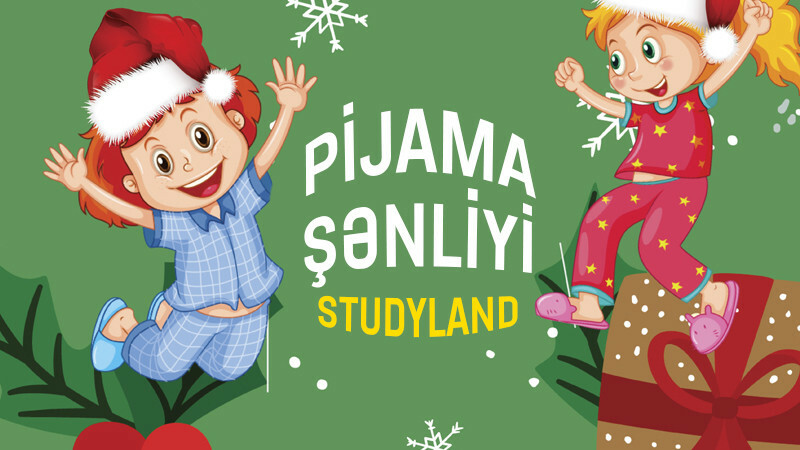 Children's pajamas party in StudyLand buy tickets online. Delivery of tickets for the event Children's pajamas party. Children's pajama party - it's lying on the floor, pillow fights, comfortable pajamas and headlong fun.